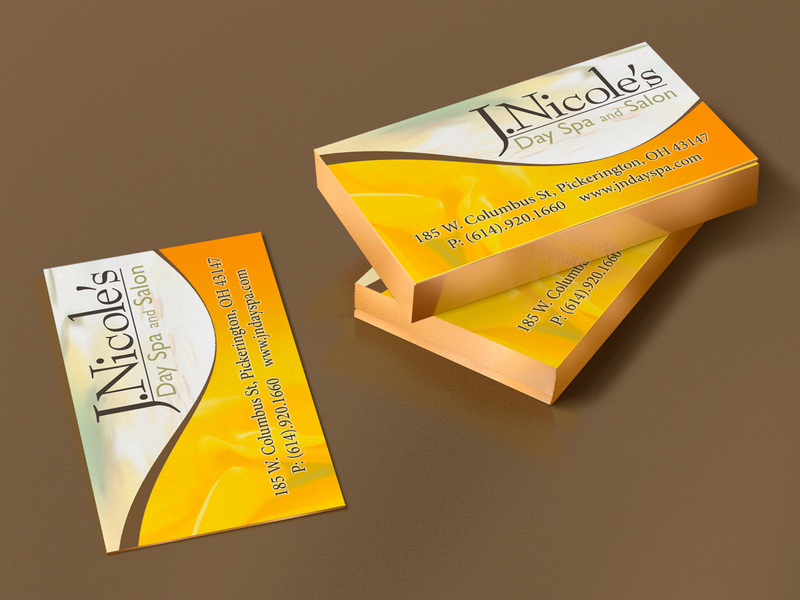 J. Nicole’s Day Spa was in need of branding and creating sales pieces to promote their products and services.  It was a great help when they supplied us with high resolution digital photographs of their products and sales images. With that and the direction to have “free reign”, these projects became quite fun over time. 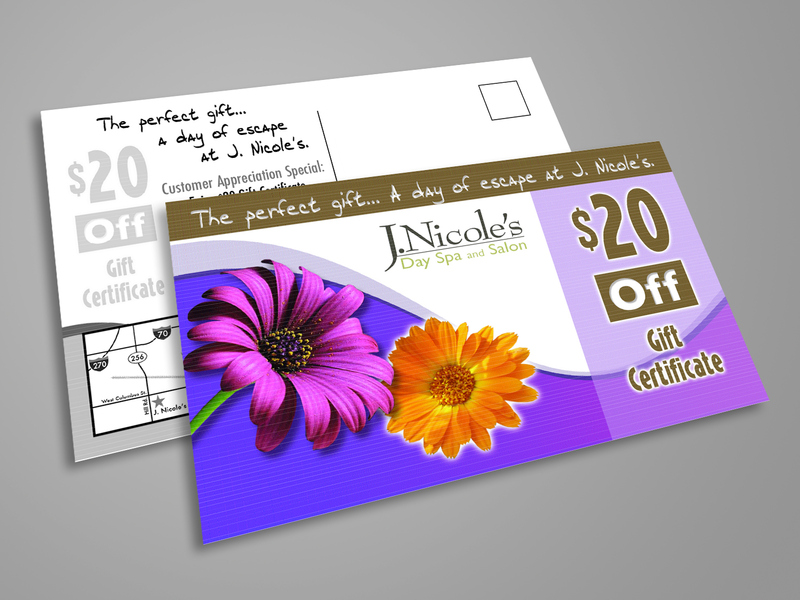 Elegant clean curves married up with colors coordinated to product lines are the elements that became their theme. 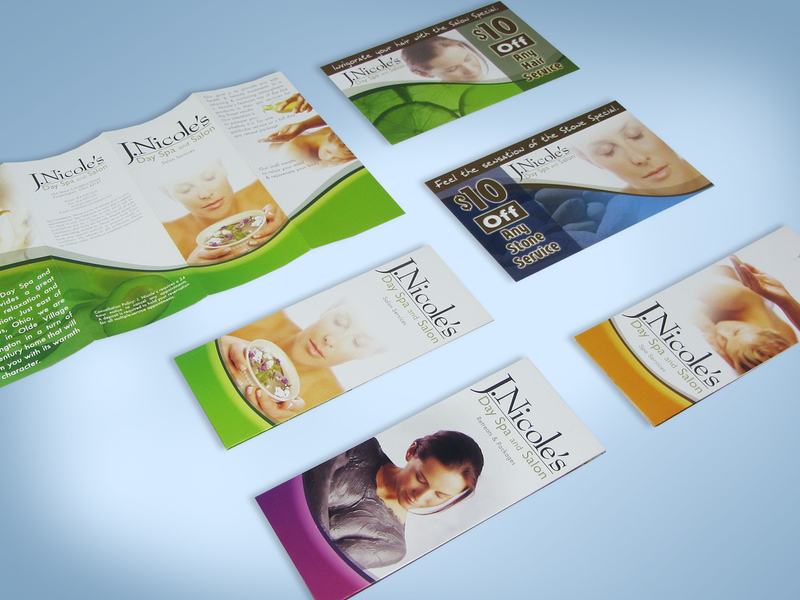 In time we supplied menus, brochures, post card mailers, banners as well as our graphic services as ongoing marketing backup.